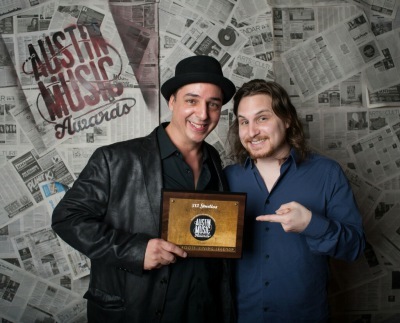 Kevin Abbenante has been a lifelong resident of the Austin area. He was born October 1, 1987 and raised in Round Rock, Texas. 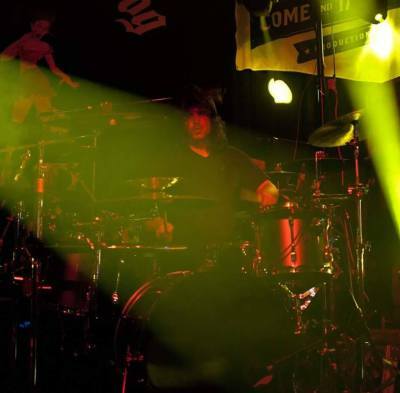 Kevin is a professional drummer and has been playing for over 20 years, and has been performing and touring for the last 10 years. 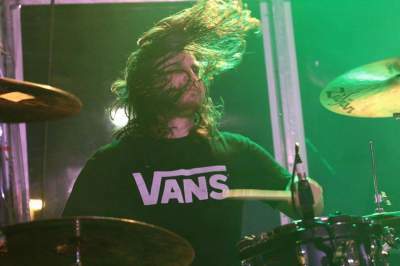 Not only has he been performing for the past 10 years, but he has also been a session drummer on numerous studio albums. 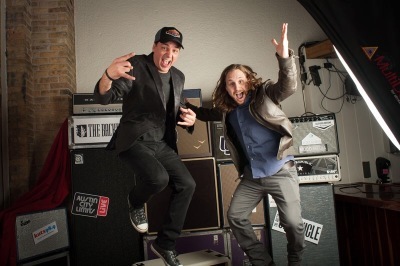 He currently performs and tours with Kaleider ( http://www.kaleidermusic.com/). Kevin earned his Associate Degree in Commercial Music Management from Austin Community College in 2012. 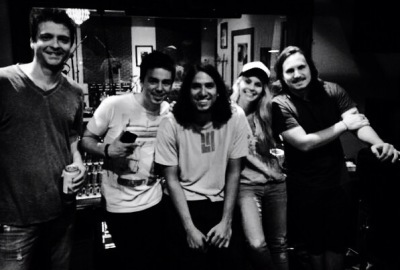 He has been working as a professional Audio Engineer for the past nine years predominantly at 512 Studios with Omar Vallejo where he is currently engaged. 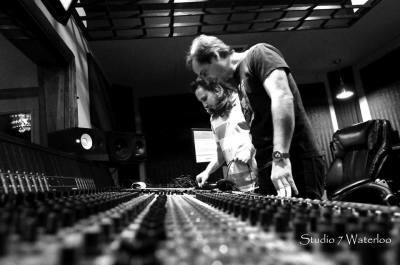 He has also done some projects at Evenbreak Productions with Vicki Holmes, and Evil Snail Studios with Kfir and Rom Gov. 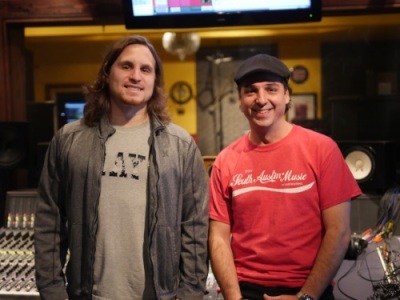 Since Kevin has been affiliated with 512 Studios, Evenbreak Productions and Evil Snail Studios, he has helped engineer and mix over 100 albums. 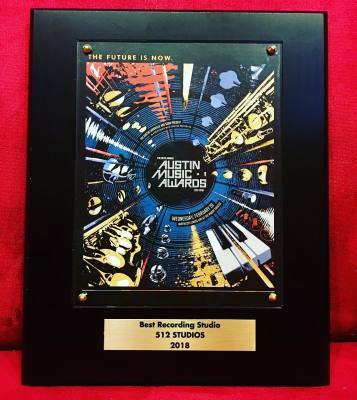 Kevin takes great pride in the fact that 512 Studios was voted “Best Recording Studio” in Austin for the 2016 and 2018 Austin Chronicle Music Industry Awards. 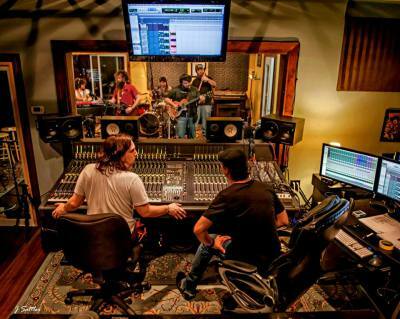 Kevin has engineered, mixed, produced and played as a session drummer on many different styles ranging from Rock, Metal, Country, Hip-Hop and Tejano. I have engineered and produced on many projects. I have developed the skills necessary to help artists reach their maximum potential in both songwriting and sonic quality. Email or call with inquiries on my rates for producing and engineering. I have to admit, my favorite part of the recording process is the mixing. I would say it's my specialty. I have mixed many projects spanning many genres. 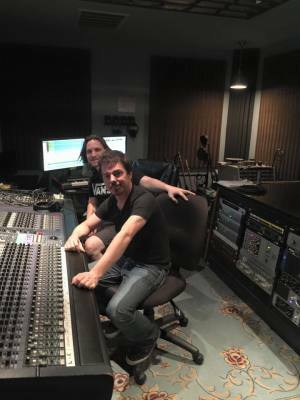 I have also done ADR work with Johnny Marshall out of Marshall Sound Design for the films "From Eva with Love" (2014) and "Daylight's End (2016)." Email or call with inquiries on my rates for mixing or ADR. I have been playing drums for over 20 years and have been a performing touring drummer for 10 years. I have also played drums on numerous records encompassing many different styles. I am now offering drum lessons to anyone interesred. Email or call with inquiries on my rates for session drums, live performances or drum lessons.